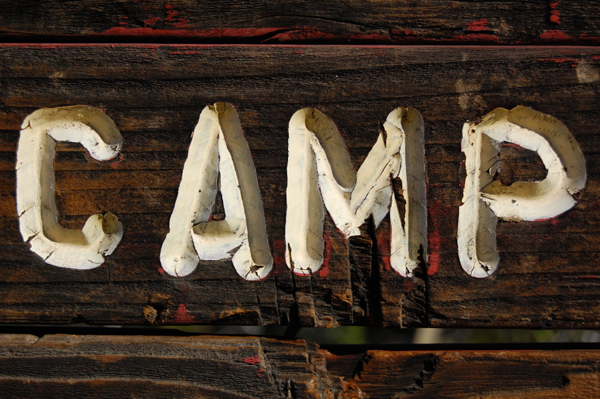 On Saturday, March 2, 2019, from 8 to 11 am, the Board of Christian Formation will host its annual Camp Breakfast! The menu will include amazing camp pancakes, great sausages, healthy fruit, juice, and coffee. You are invited to join us and enjoy a plate of hot pancakes, delicious sausages, and fruit; sip coffee and juice; and give generously to help send our kids to camp! Come one, come all! No reservation needed! Put on a camp shirt. Bring an appetite. Bring a friend.